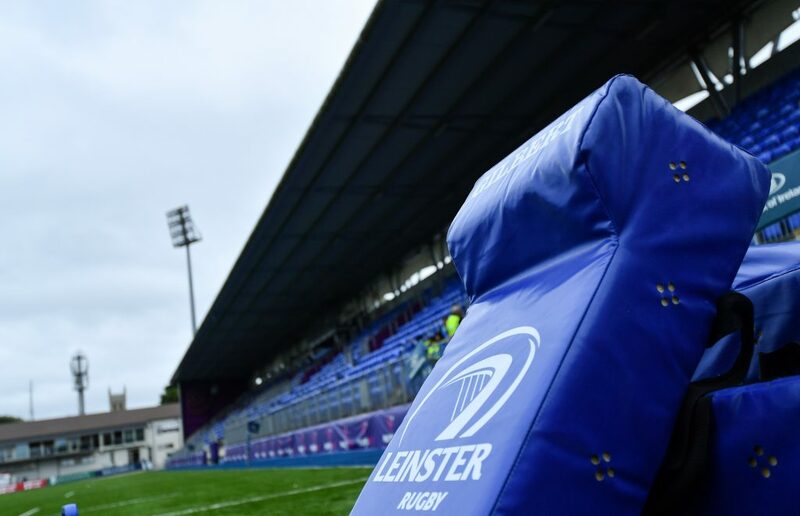 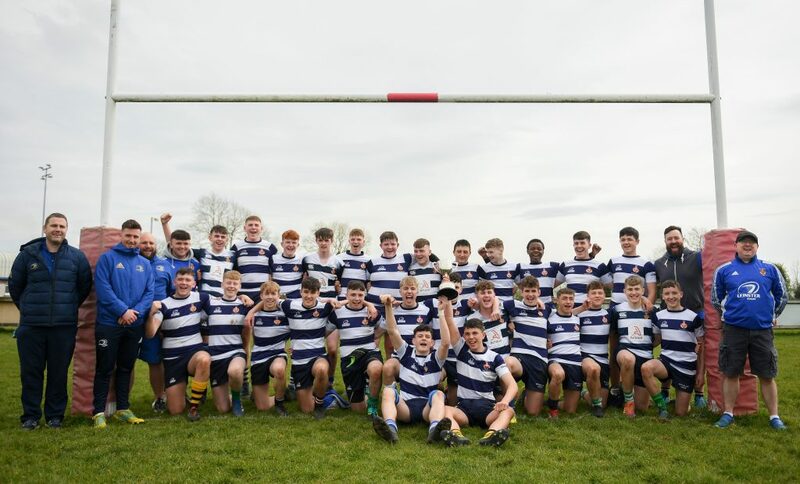 Leinster Rugby are the first team to qualify for a home Semi-Final with the fixture confirmed to take place at the RDS Arena on Friday, May 19 with a kick-off time of 7.45pm. 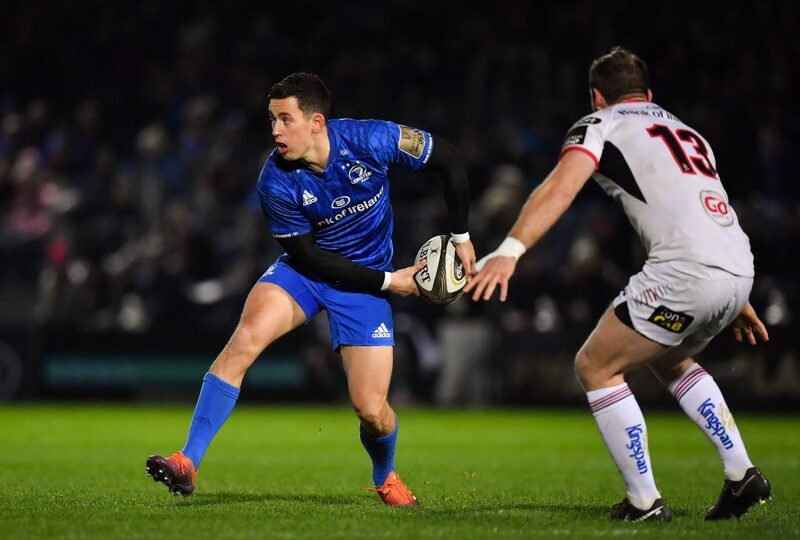 This game will be broadcast by Sky Sports and TG4 with another broadcaster to be confirmed depending on the opponent. 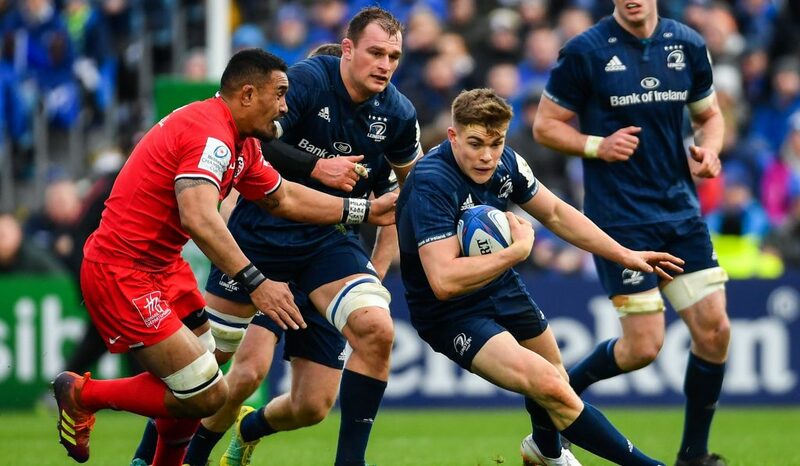 The second Semi-Final will be hosted by either Munster Rugby or Scarlets on Saturday, May 20, with a kick-off time of 6.15pm. 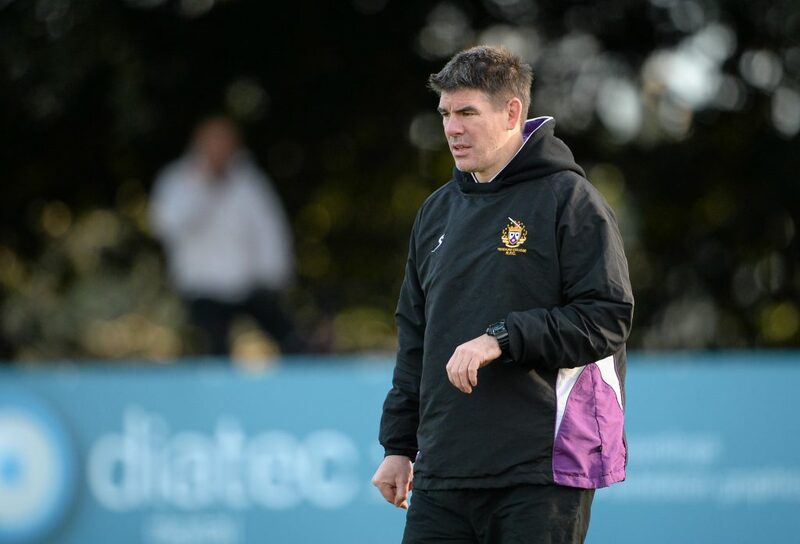 This game will be broadcast by Sky Sports with other broadcaster(s) to be confirmed depending on venue and opponent. 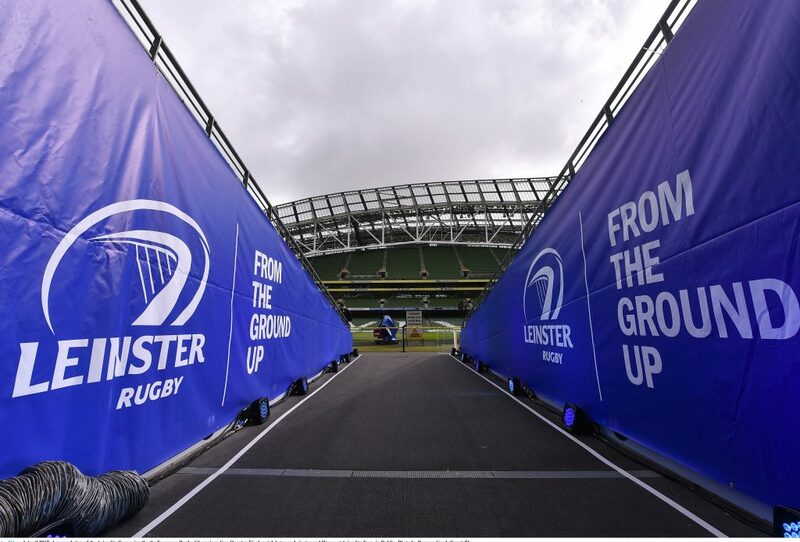 Depending on results in Round 21, Munster Rugby could be confirmed as the second home Semi-Finalist this weekend. 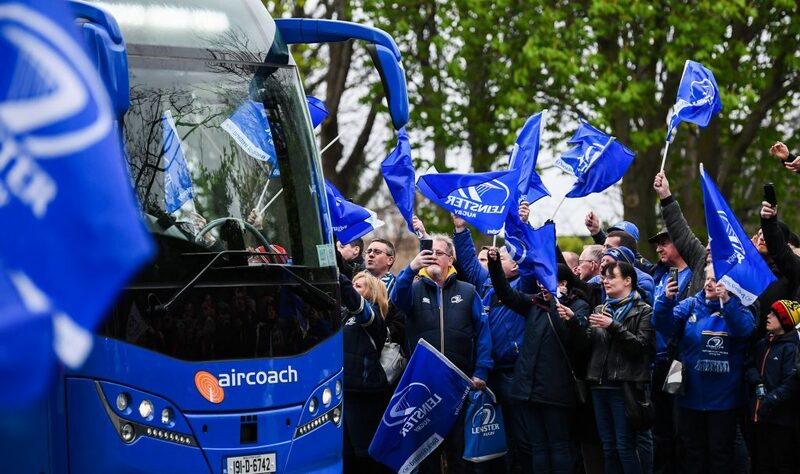 Ticketing information was provided by email last Thursday to Leinster Rugby Season Ticket Holders and further information will be issued this afternoon. 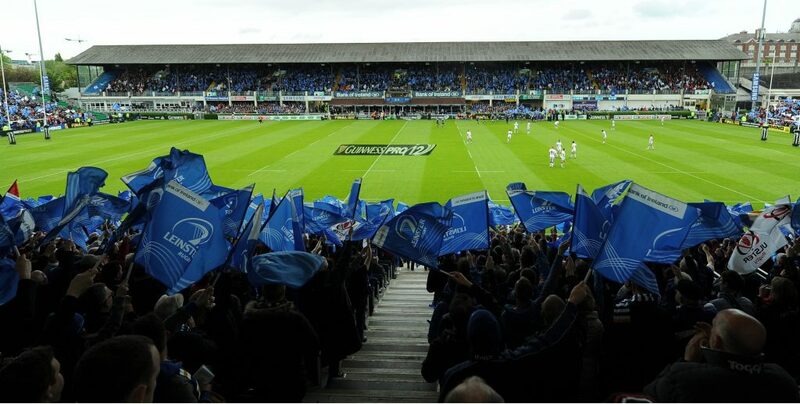 Leinster Rugby return to the RDS Arena this Friday to face Glasgow Warriors. 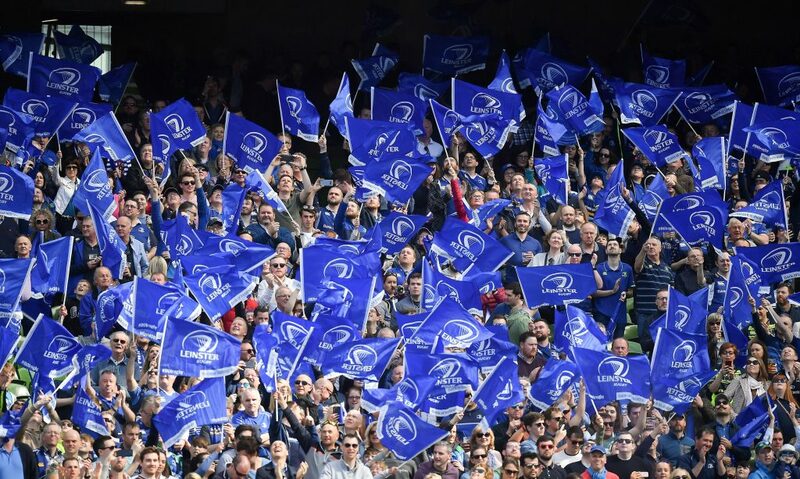 Tickets are on sale now from €20.